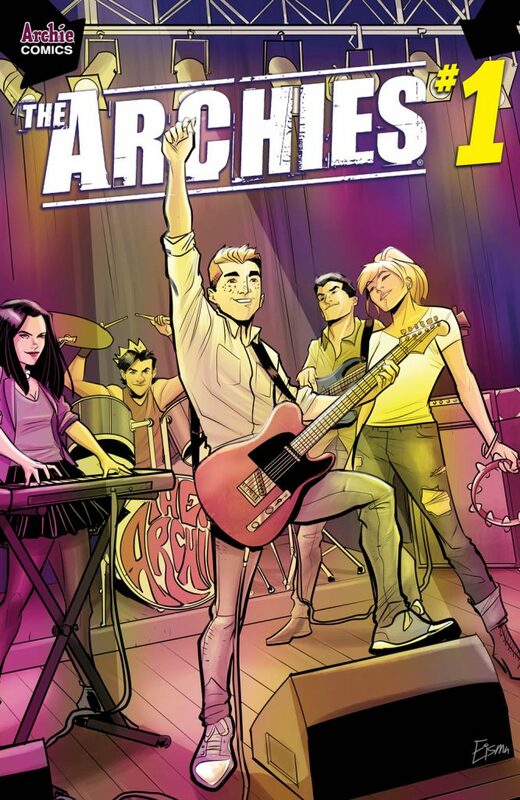 When Riverdale’s upstart rock group THE ARCHIES run into trouble during their first tour, they’ll turn to Scottish synth-pop band CHVRCHES for guidance in the new opening arc of THE ARCHIES ongoing series! After completing their first show in May’s THE ARCHIES ONE-SHOT, Archie, Jughead, Betty & Veronica, and Reggie hit the road together in October’s THE ARCHIES #1 and will learn first-hand that the rock star lifestyle isn’t all it’s cracked up to be. 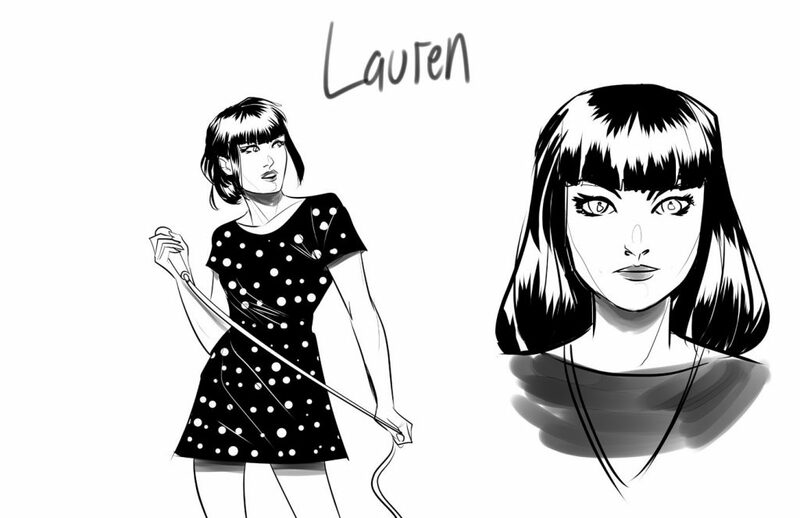 Riverdale’s rockin’ teens find themselves at a critical point while on tour in November’s THE ARCHIES #2 when they come across CHVRCHES’ frontwoman Lauren Mayberry and instrumentalists Iain Cook and Martin Doherty, who look to set them on the right path. 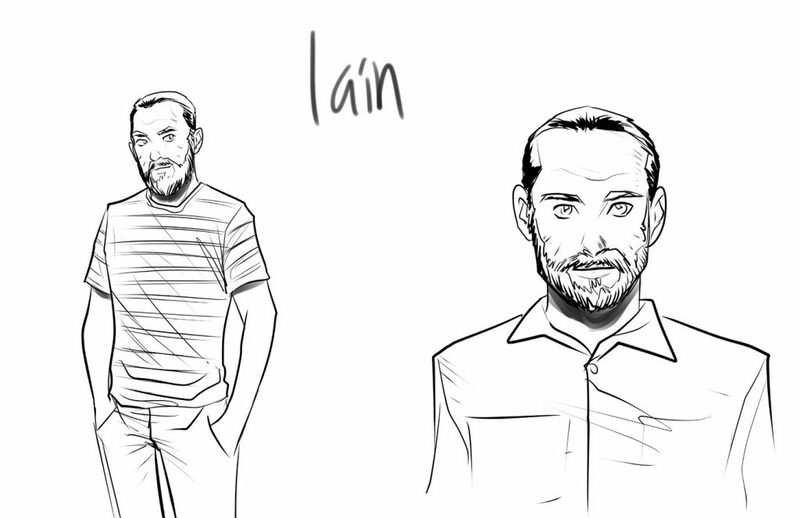 Writers Alex Segura & Matthew Rosenberg, the team behind hit one-shots ARCHIE MEETS RAMONES and THE ARCHIES, are no strangers to mixing the real-life world of music with the colorful fantasies of Archie and the gang. 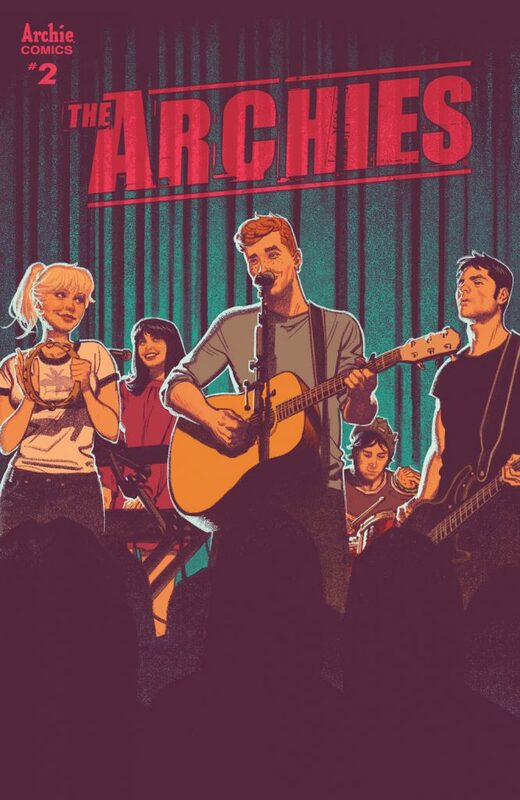 CHVRCHES will be the first real life musical act to have their comic book counterparts meet Archie and the gang in the new ongoing series beginning with a cameo appearance in THE ARCHIES #2 and a guest-star role in December’s THE ARCHIES #3. The new series debuts in comic shops and on digital platforms just in time for New York Comic Con on October 4th, 2017 and features artwork by Joe Eisma, colorist Matt Herms, and letterer Jack Morelli. 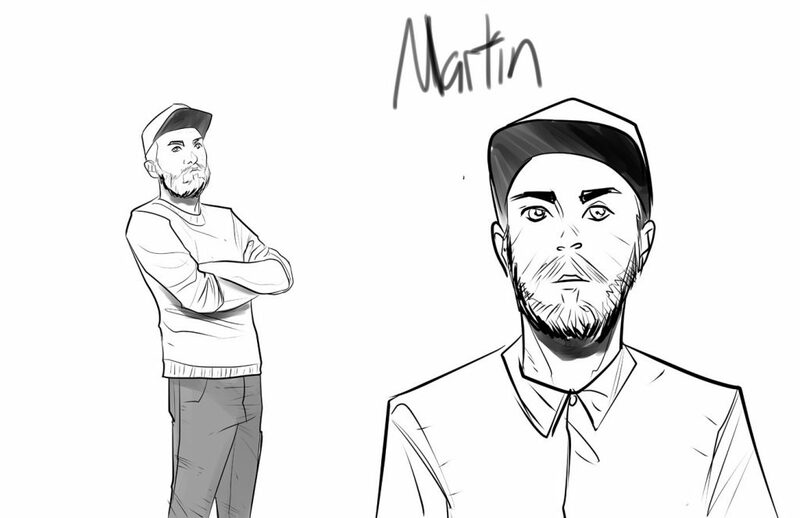 The world of music is crossing over in the pages of your favorite comics – who do you want to see meet The Archies next? Pop Tate reveals a town’s darkest secrets in RIVERDALE #6!